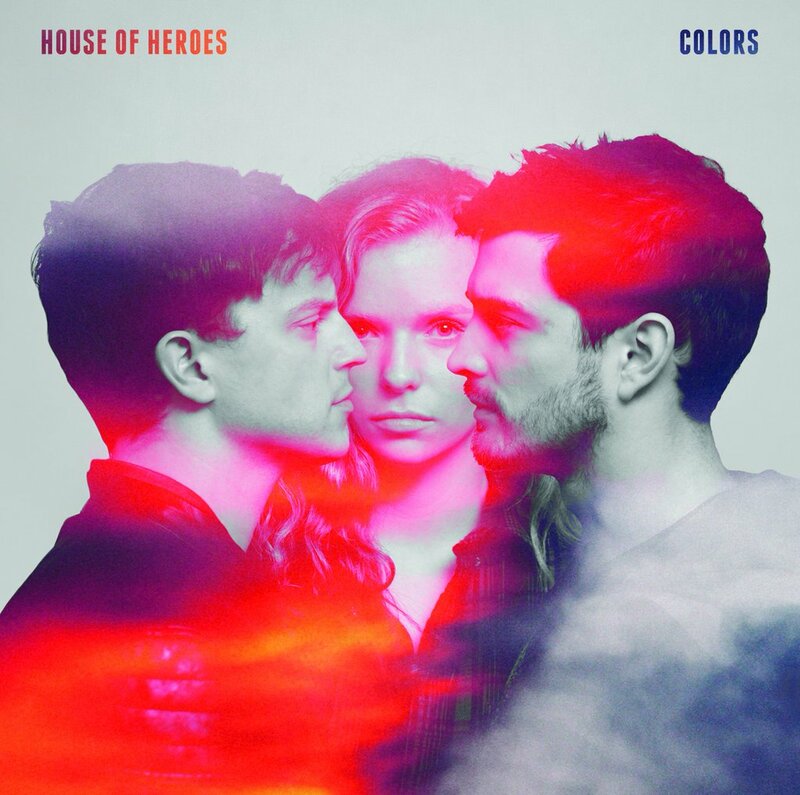 There are few bands that I have followed and appreciated quite as long as House of Heroes. I remember the first time I got hooked listening to “serial sleepers” or “buckets for bullet wounds.” Of course, their first concept album The End Is Not the End is where they began to really grab traction. That album is still one of the best I have ever heard, start to finish. They followed it up with Suburba and Cold Hard Want. Both of them solid records that I still enjoy, but neither of them (for me) quite stacking up to the perfection of The End Is Not the End. After their last release, when HoH announced they would be doing their next record independently, fans got excited. I got even more excited when they announced they would be doing a concept record (because the concept album is a rare feat, even a rare attempt, these days). Being their first concept record since The End Is Not the End (though Suburba was concept-lite), expectations were obviously high, and HoH hasn’t disappointed. First, the music. This might be the best musical work they have ever produced. The album is diverse, songs all over the spectrum of intensity, rhythm, chord progressions, etc. There a huge amount of musically innovative pieces on Colors and it’s something to be proud of. They even managed to make the album sound like a concept record. They work the main melody of “Colors Run” into 3 or 4 separate songs on the album, in interludes, and more. It’s remarkably creative and brilliant. The album bounces well between upbeat, driven intensity and laid-back contemplative tunes, reflective of the life of the characters in the narrative. Colors tells the story of police officer moving to a new city, battling corruption (inside of him and outside of him) and dealing with losing the love of his life as a result. The lead character confronts the reality and difficulty of what it means to choose right over wrong, or wrong over right, and how it effects himself and the others around him. The mark of a good writer is to tell you a fictional story that makes you think about the reality of your own, and that’s something HoH does remarkably well. This album has plenty of memorable moments. My top songs on the album are “Pioneer,” “Feel,” “Matador,” and “God.” Together, the songs “We make our stars,” “Feel,” and “God” form one of the deepest, most thoughtful, and most-exciting 3 song bursts I can recently remember. There may be some songs you don’t drop on your party rotation, but a concept album isn’t built to be filled with radio-ready singles, but for a collection of songs that cohesively point together to make a greater collective whole (and that’s exactly what this one succeeds in doing). If I could, I would go back and pre-order this one on vinyl. Score: 4/5. It might not quite be The End Is Not the End, but it gets amazingly close.